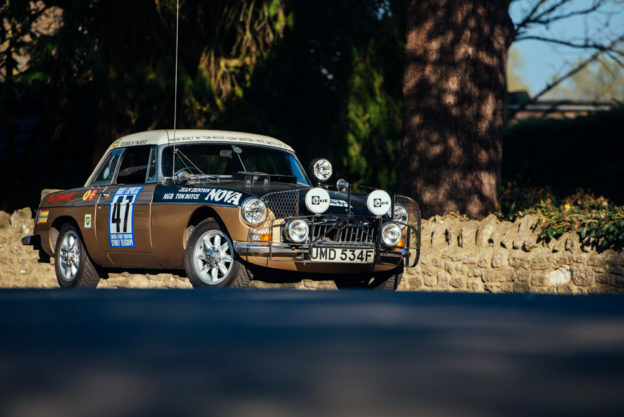 Latest figures from the Society of Motor Manufacturers and Traders (SMMT) show that the iconic British brand achieved another record in November, with an outstanding 921 new car registrations, up 95% on the previous year. 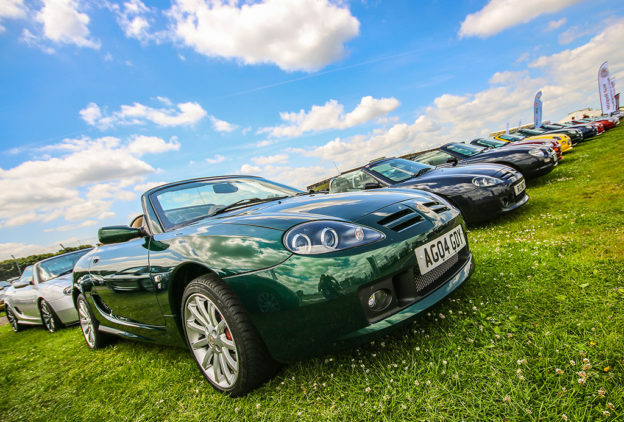 Year-to-date MG has more than doubled its sales volume, with registrations increasing by 110% versus 2017. 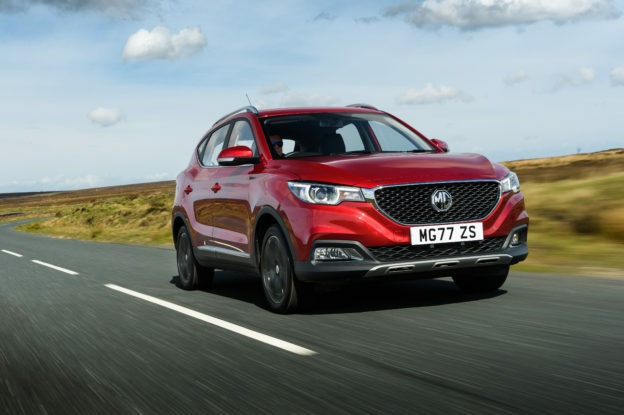 The significant MG growth figures come in the context of a 7% overall market drop, further highlighting the brand’s impressive achievement. 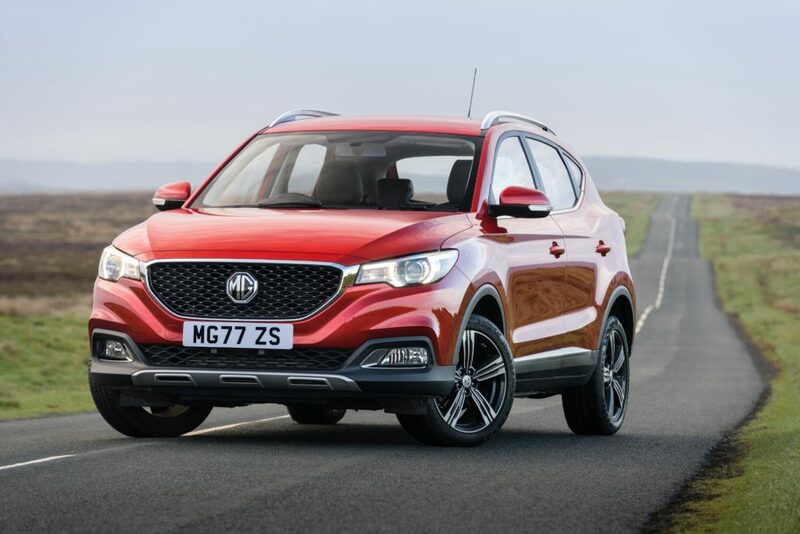 MG’s growth strategy is based upon new car launches and dealer network development with recent appointments to the MG network including Bushey Heath Garage and Richmond Motor Group. 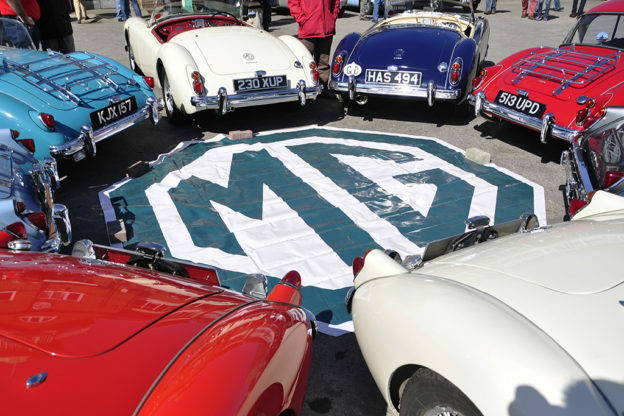 MG will be announcing more dealer appointments in the very near future. 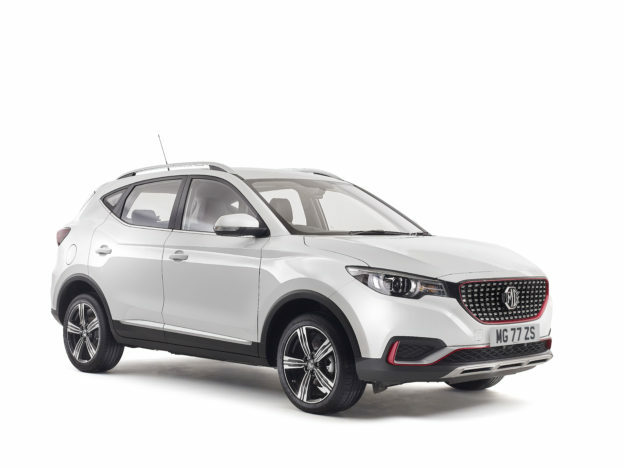 Daniel Gregorious, Head of Sales & Marketing at MG Motor UK, commented: “November was another great month for MG, with more customers turning to MG’s no-nonsense range of value-for-money cars. MG ZS continues to perform exceptionally well and New MG3 is really making its presence felt in the ultra-competitive “B” hatch segment. With one month to go we’re on track to achieve our goal of doubling last year’s sales, and we intend to finish 2018 on a high”. The most recent addition to the MG model line-up, New MG3 comes with a 7-year manufacturer’s warranty and has proven to be very popular since its launch September due to its high specification and no-deposit 5-year 0% finance offers. Starting from just £9,495, New MG3 is available in three different trim levels; Explore, Excite and Exclusive.